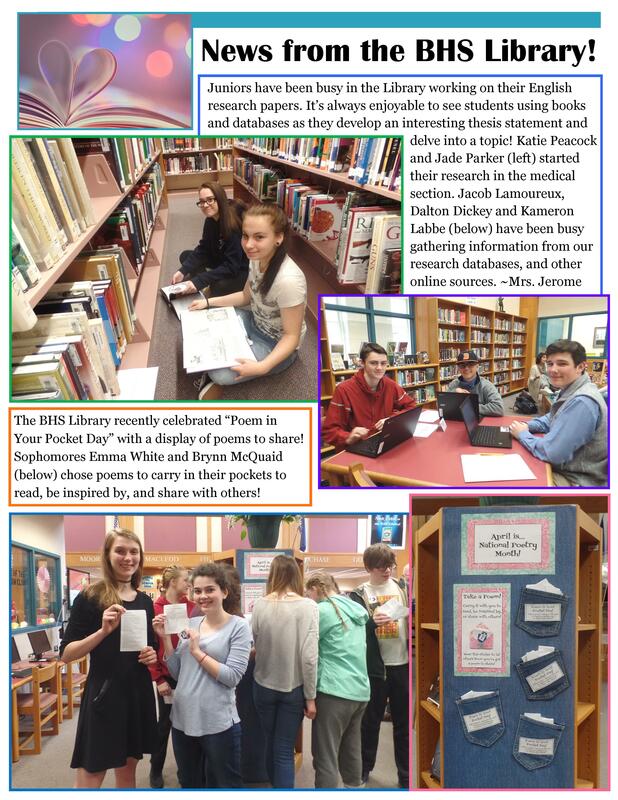 Senior Research Paper! BHS Class of 2018! Tip #2 Browse and Dig Deeper to get Inspired! It’s okay to use Wikipedia for browsing! Tip #3 Use TOOLS to change the time range of your searches. Tip #4 Another way to dig deeper is to search the IMAGES, NEWS, VIDEOS and BOOKS apps at Google! Google Images can lead you to quality websites or primary sources. Google News gives you links to up-to-the-minute articles from over 50,000 news sources worldwide back to 2003 (use TOOLS to go to the Archives). Google News is a great place to get keywords and ideas for research! 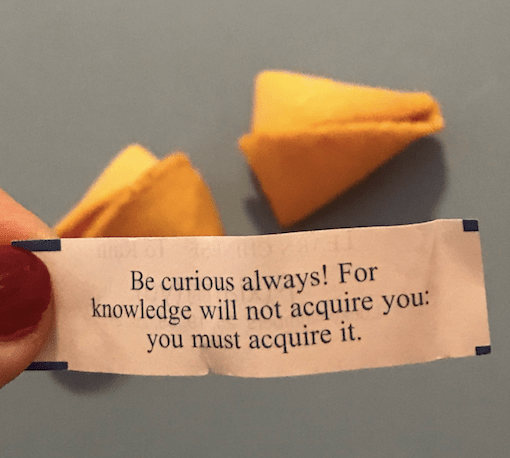 Be curious…Poke around! Read about the authors of your articles – dig deeper! Google Videos give us background information, greater understanding, and more ideas! 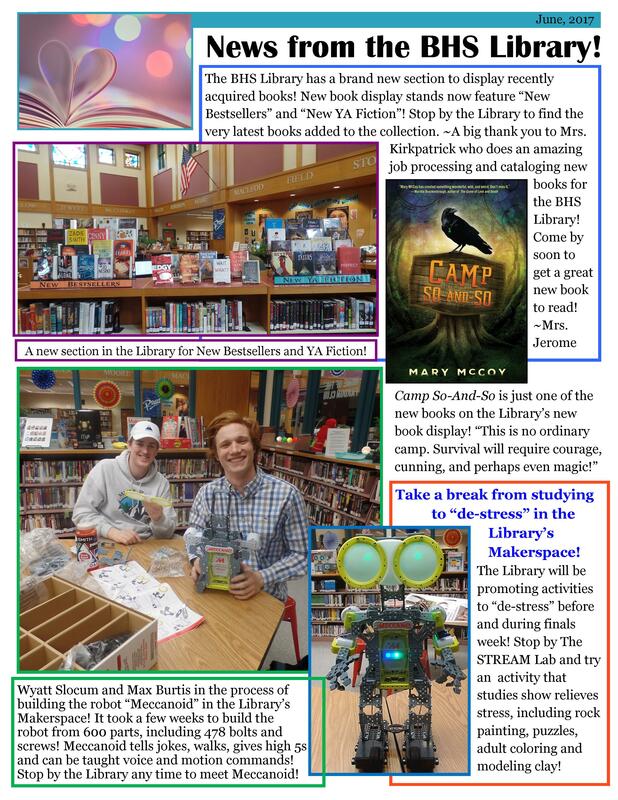 Tip #7 Use a VARIETY of Sources for your Research: books, websites, & news articles! 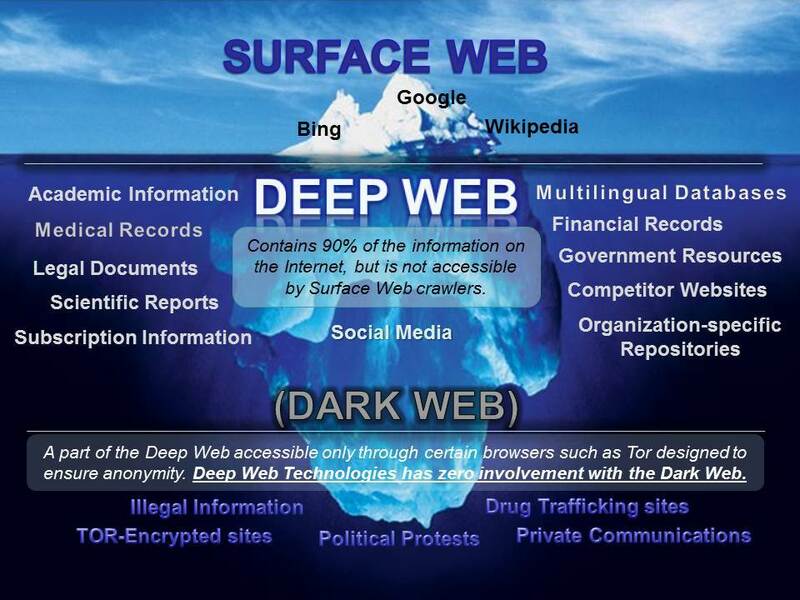 Tip #8 Go Fishing in the Deep Web! Search Academic Search Complete at MARVEL! Search for Issues in Gale’s Opposing Viewpoints Database! 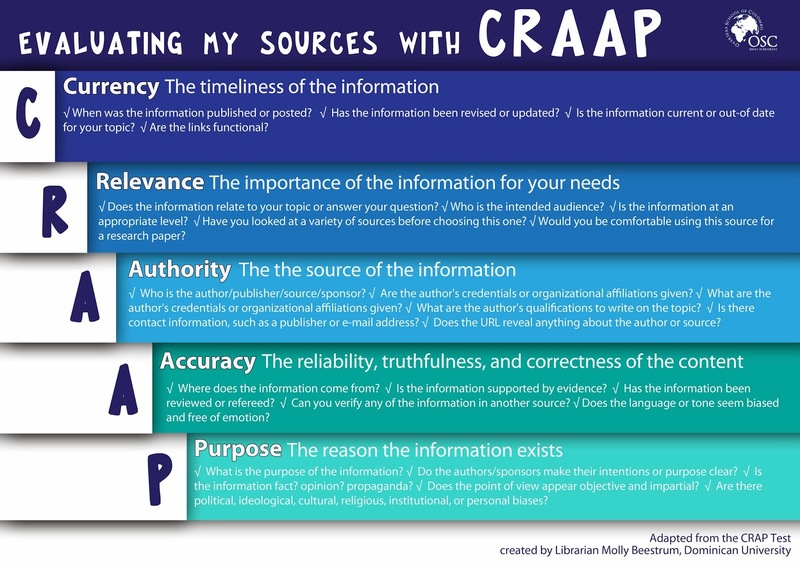 Tip #10 Make sure every sources passes the CRAAP Test! Burnett, William. Classic American Sports Cars. New York: Scribner & Sons, 2012. Google Book Search. Web. 3 January 2018. More ideas for Research: Living in a Surveillance Society, Bitcoin, Artificial Intelligence, Robots & Bots, Facial Recognition, Fake News, 5G Network, and Memetic Warfare!